Hello! 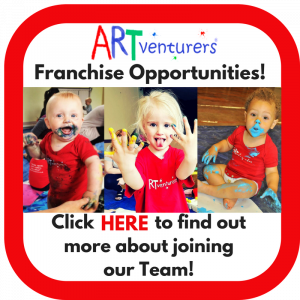 I'm Maddie and I'm delighted to be bringing the award winning ARTventurers to Leamington Spa, Warwick, Kennilworth, Stratford, Coventry and surrounding areas. 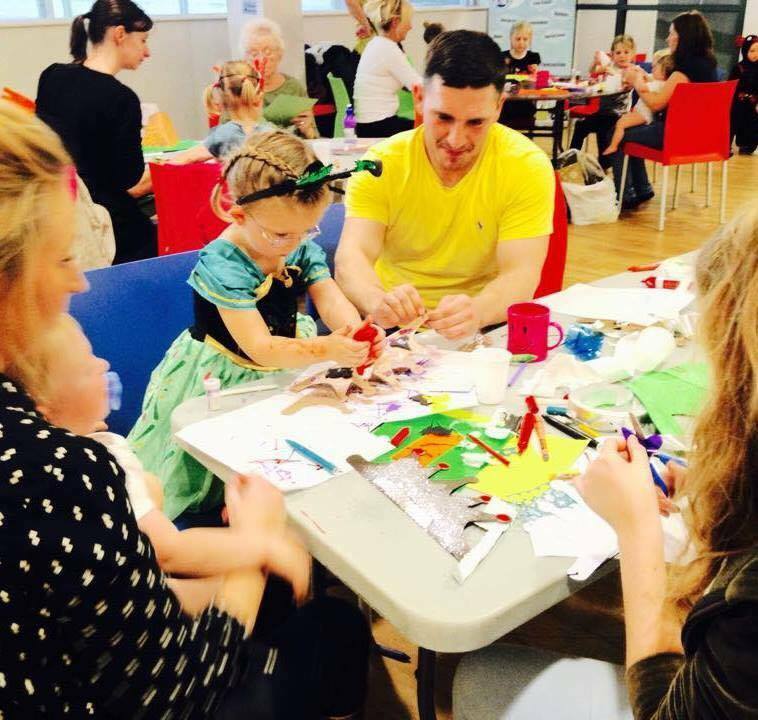 I'll be running Baby and Little ARTventurers classes as well as creative birthday parties, events and workshops for older children. 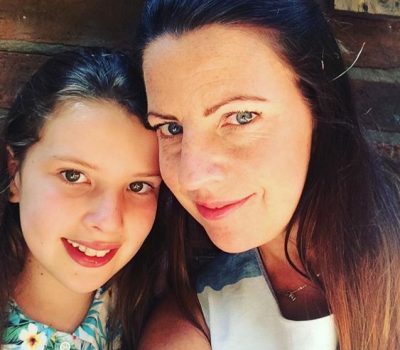 I have a not so little ARTventurer of my own, my 11yr old daughter Erin and together we like to get creative at home and try out different art and craft projects! 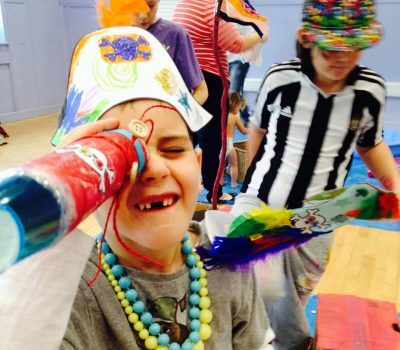 Before starting ARTventurers I had been an experienced Art & Design Secondary teacher of over 15 years and had experience of running expressive art classes to primary school children and working with the local community. 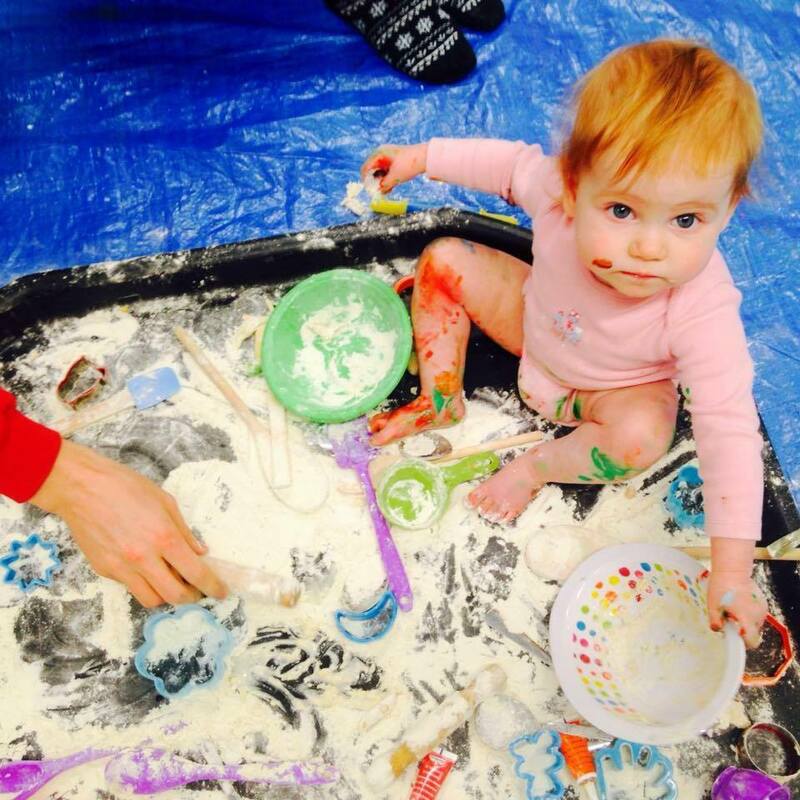 I'm so excited to be bringing these classes to our area and I'm looking forward to helping you make lots of precious, creative memories with your little ones!!! 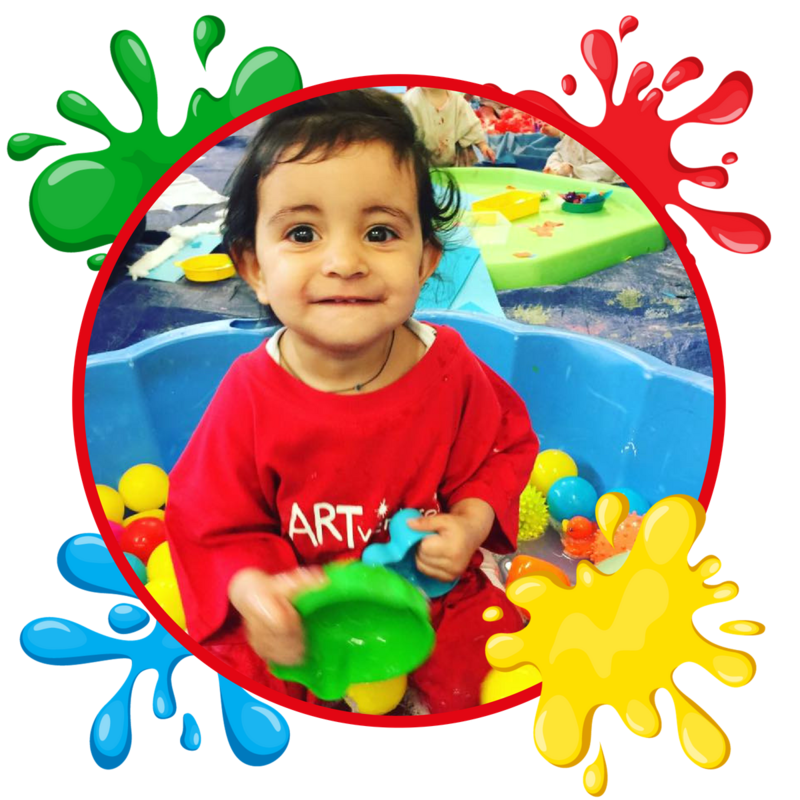 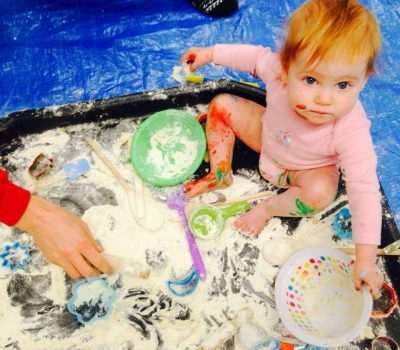 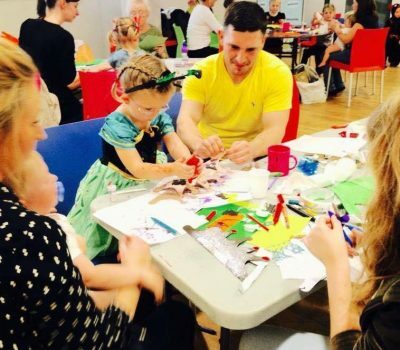 Come along and join in the fun at Artventurers Leamington Spa, Central Warwickshire and Coventry! 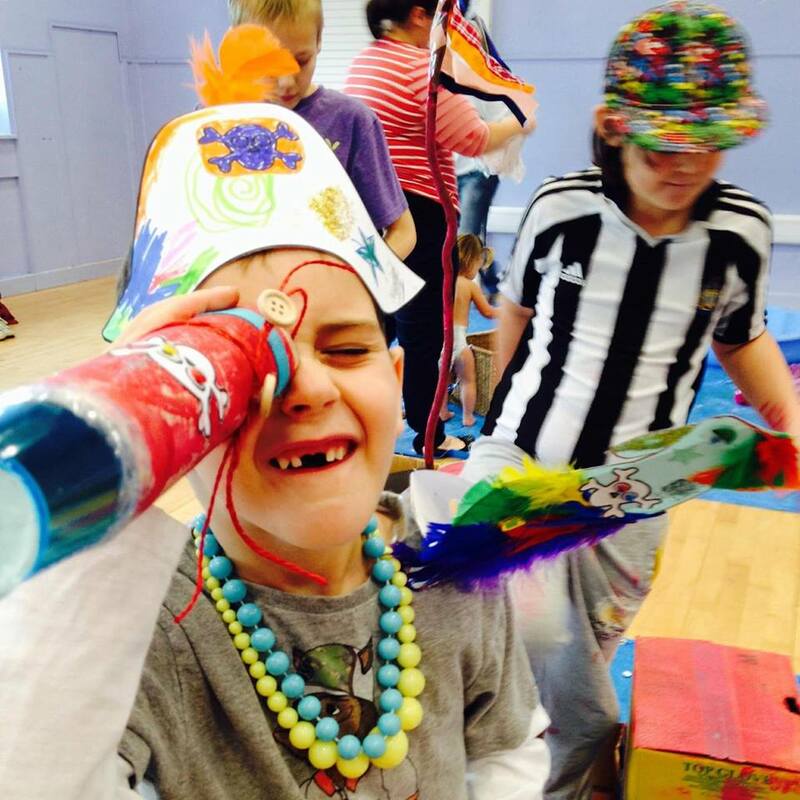 Having Fun at ARTventurers Leamington Spa, Central Warwickshire & Coventry!